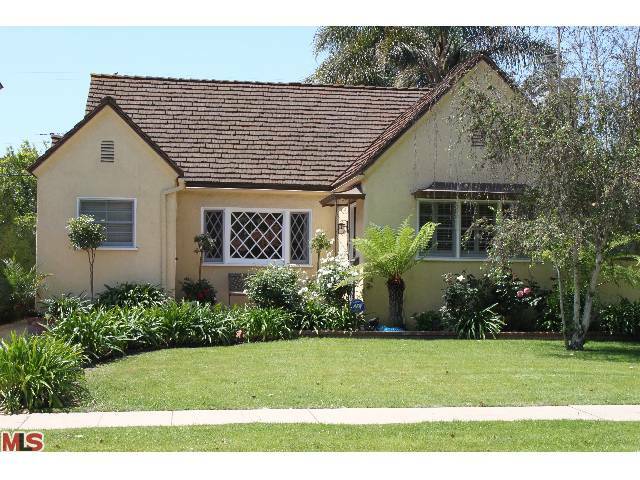 The Westwood home at 2251 Prosser Ave LA CA 90064 lasted 93 days on the market before accepting an offer on 7/28/11. Listed on 4/26/11 for $1,150,000, the home received 2 price reductions during the listing term. On 9/13/11, 2251 Prosser Ave closed for $955,000 |$699.12 $/sf|. This home previously sold back in 2002 for $628,000. According to the MLS, the home is a 3 bedroom / 2 bath, 1,366 sq ft of living space on a 6,075 sq ft lot.